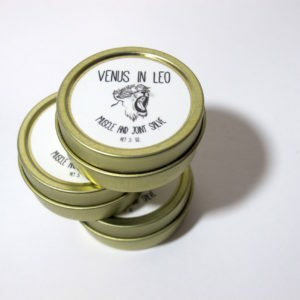 The Venus in Leo Deodorant Balm is an all natural deodorant that actually works. This gender neutral product is strong enough (and gentle enough) for all types of bodies. 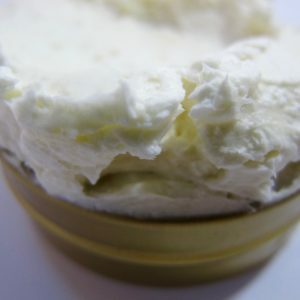 Original- Slightly chocolatey with hints of tea tree, oregano, and lemon oil. 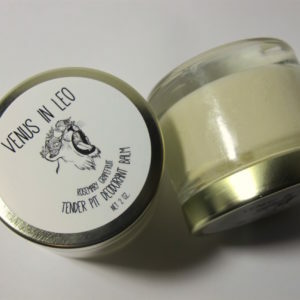 Great if you’re looking for something pretty neutral but still want the essential oil odor-fighting power. 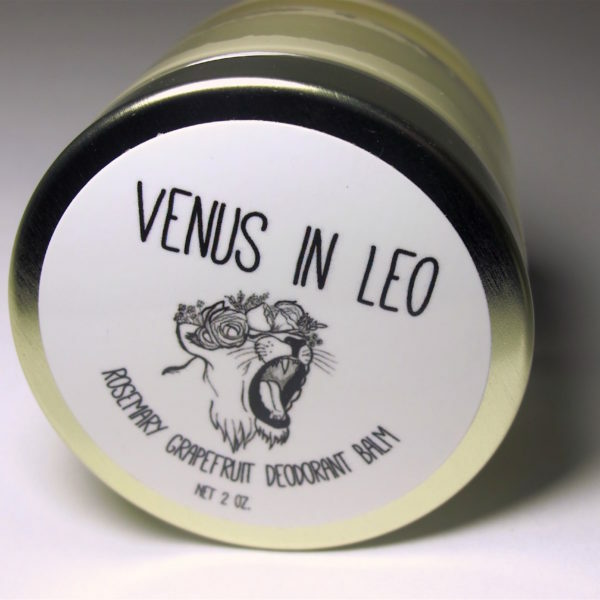 Scent Sensitive (Unscented)- Includes NO essential oils. 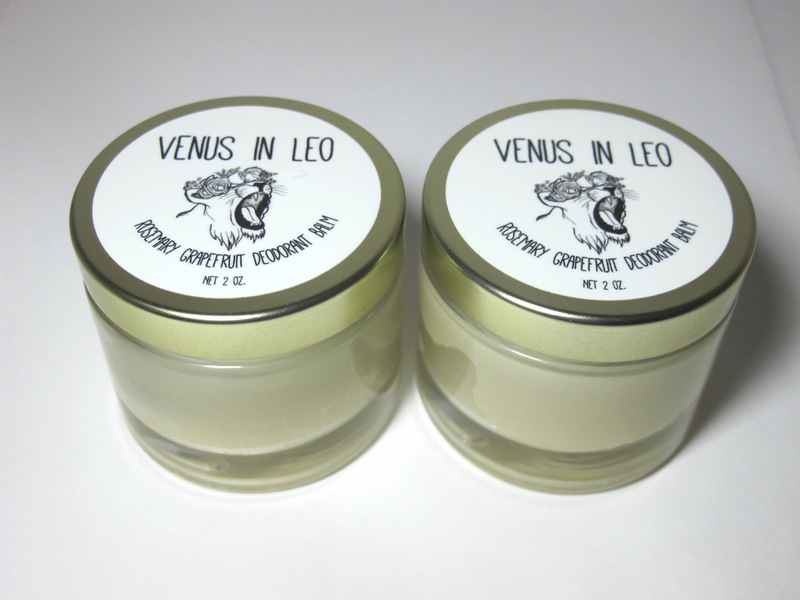 Smells lightly of the organic virgin coconut oil, which fades once applied. 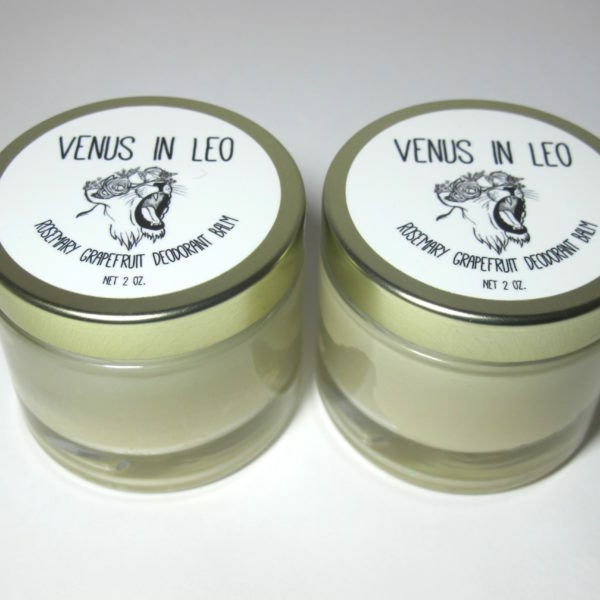 Great for those with scent sensitives/allergies. 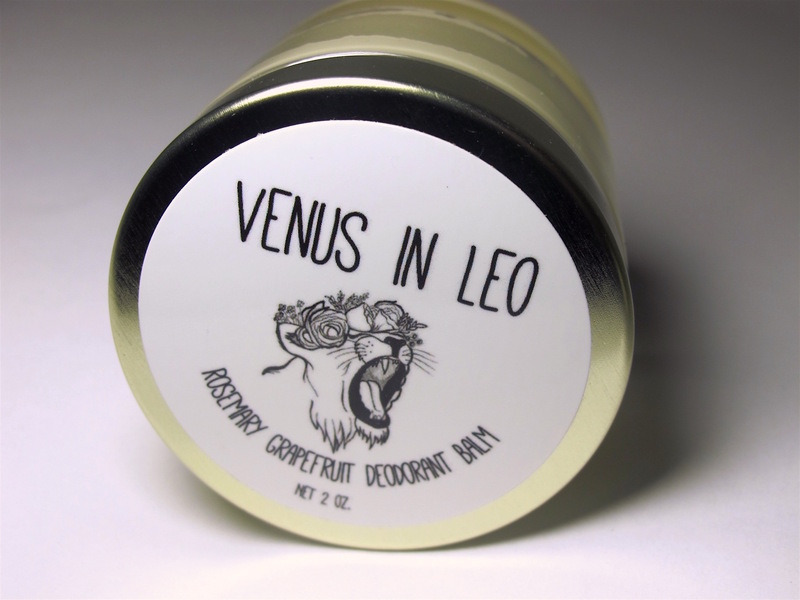 If you are switching from a non-natural deodorant, be sure to give your body a little time to adjust. 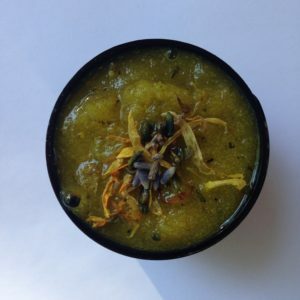 During this time you may need to reapply every so often. Also, if you’re unfamiliar with any of the ingredients be sure to do a test on a patch of skin before going all out. A small percentage of the population has baking soda sensitivity, which may result in rash or redness. If this is you, discontinue use and grab our baking soda free formula!